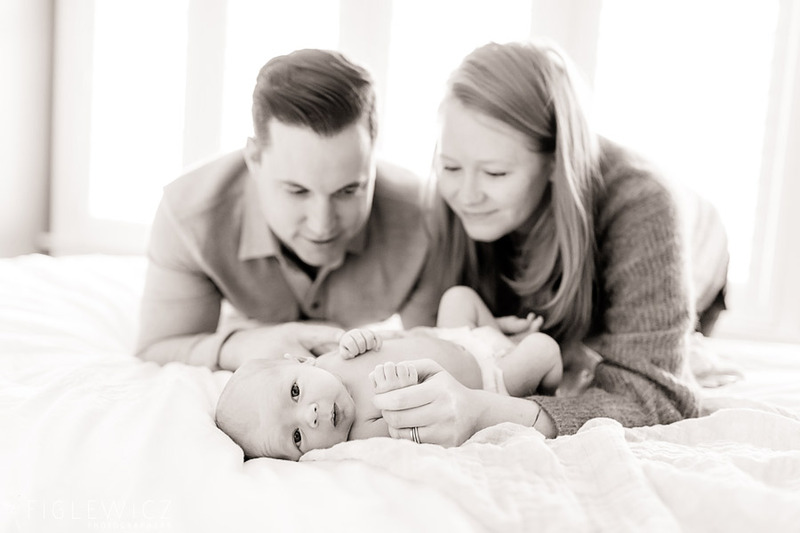 Meet the Haskell Family! 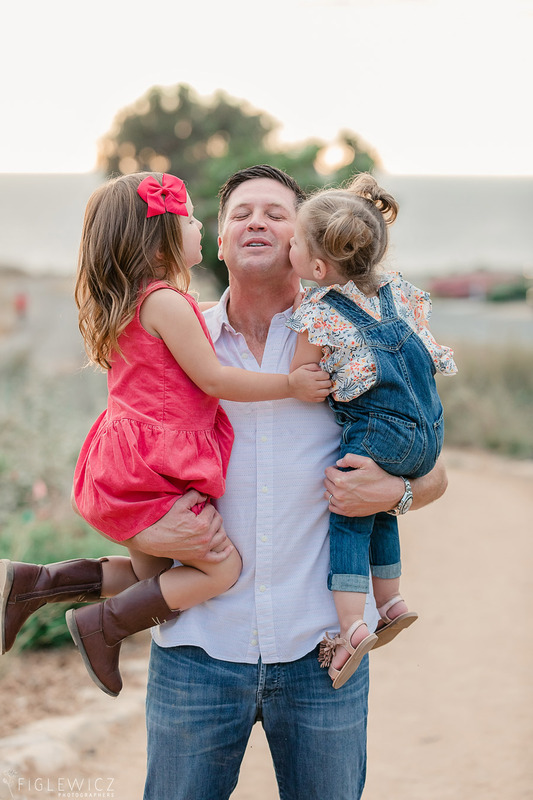 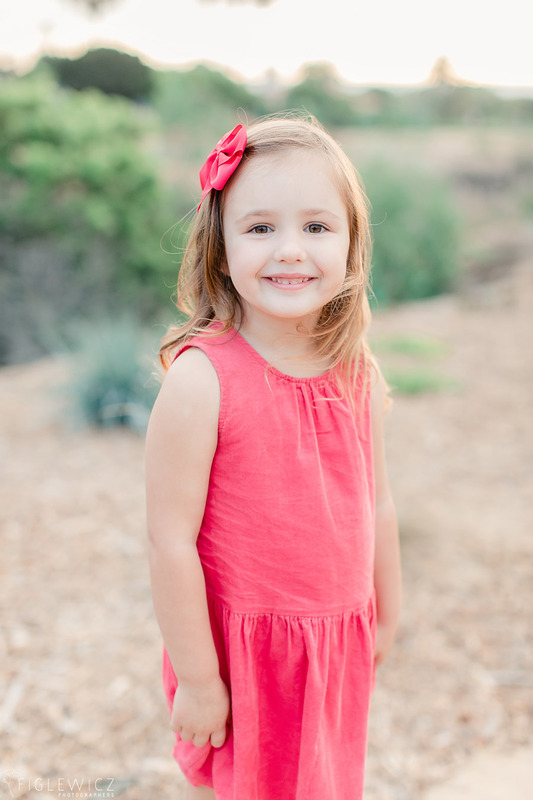 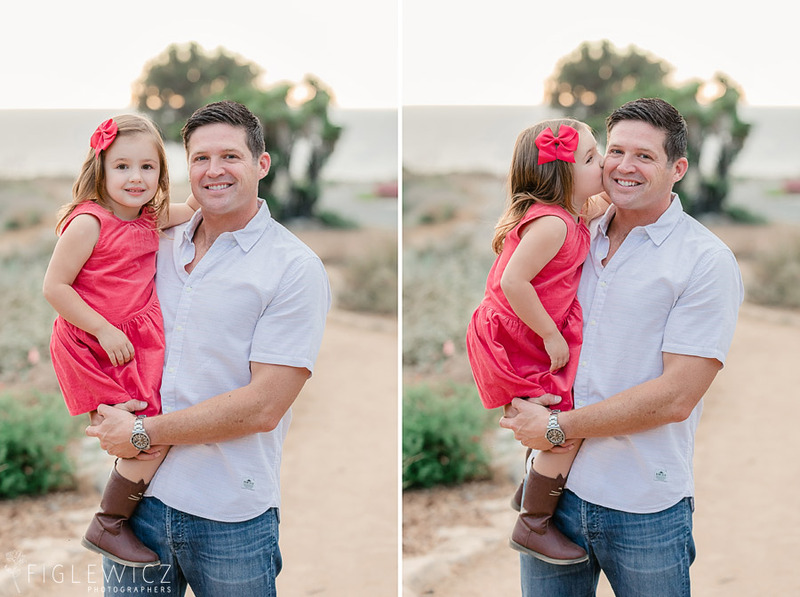 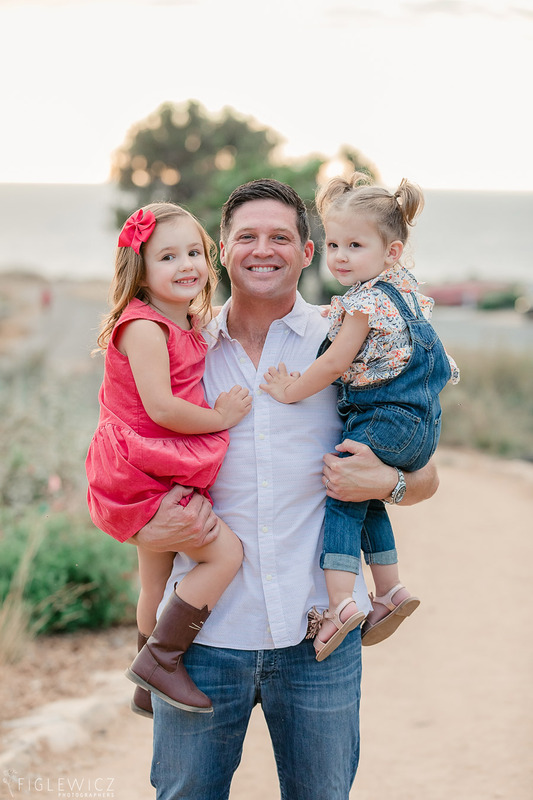 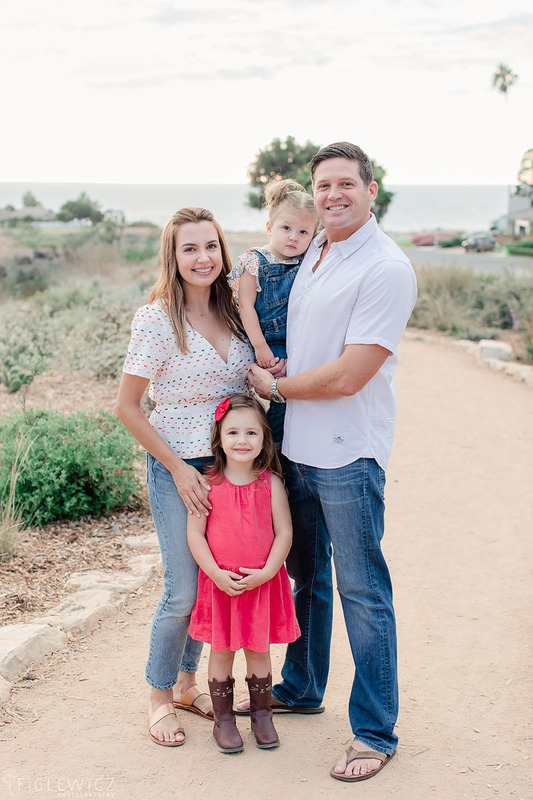 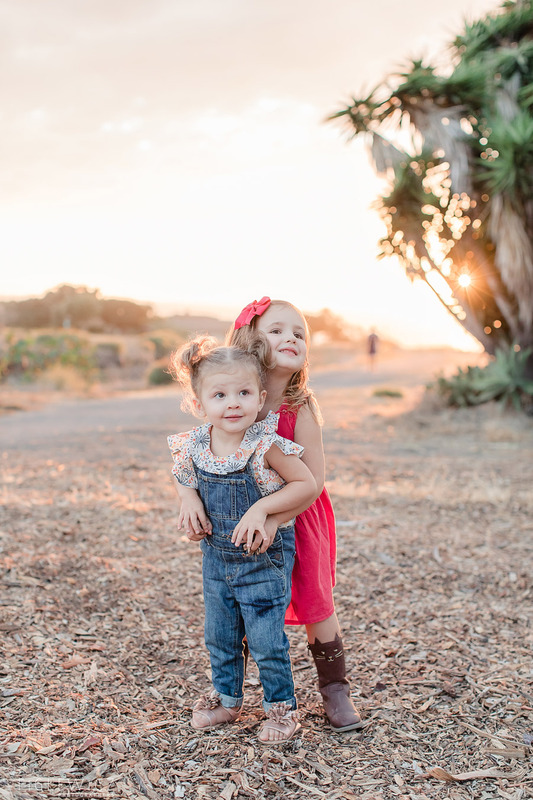 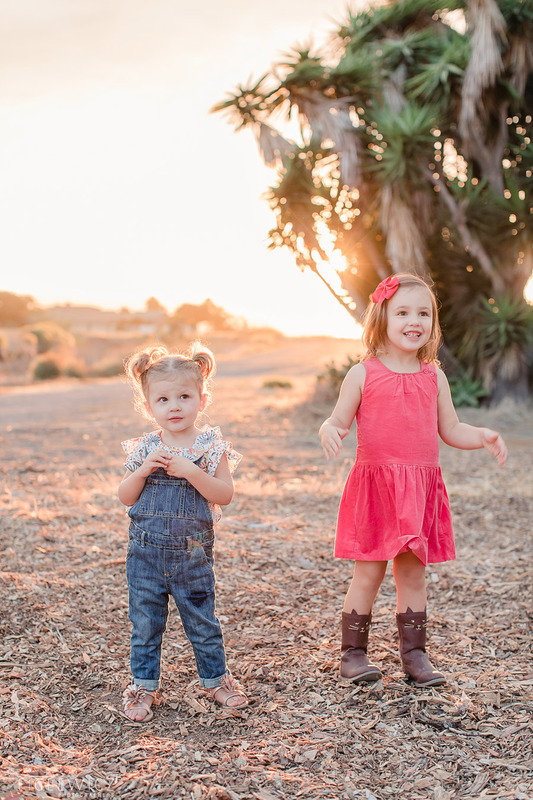 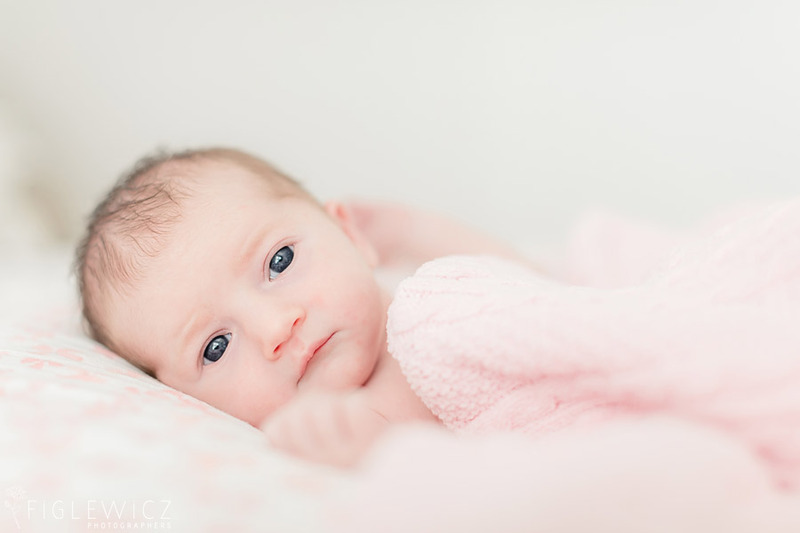 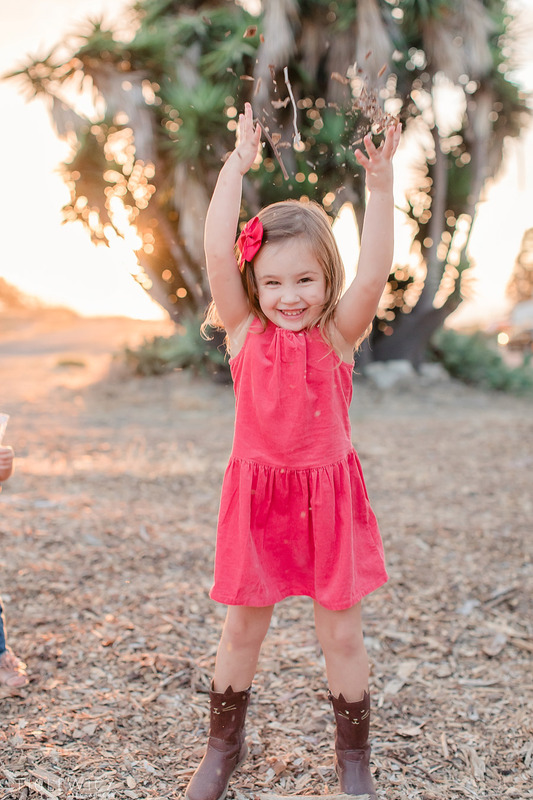 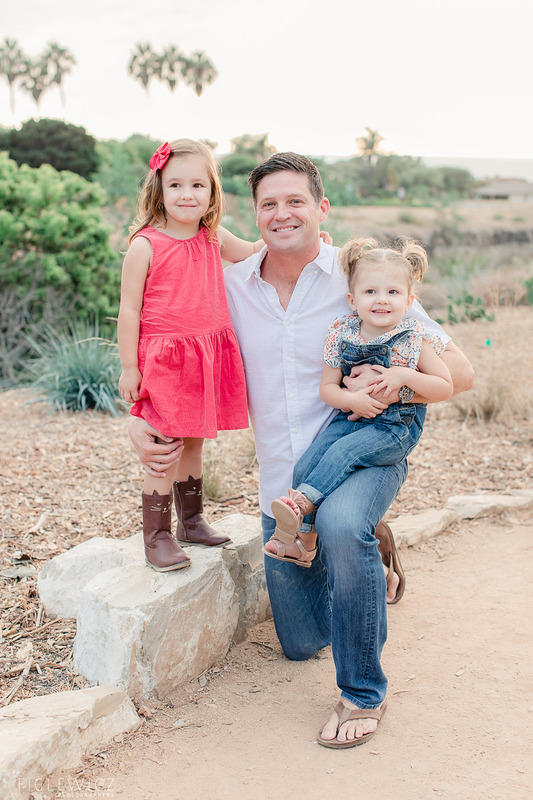 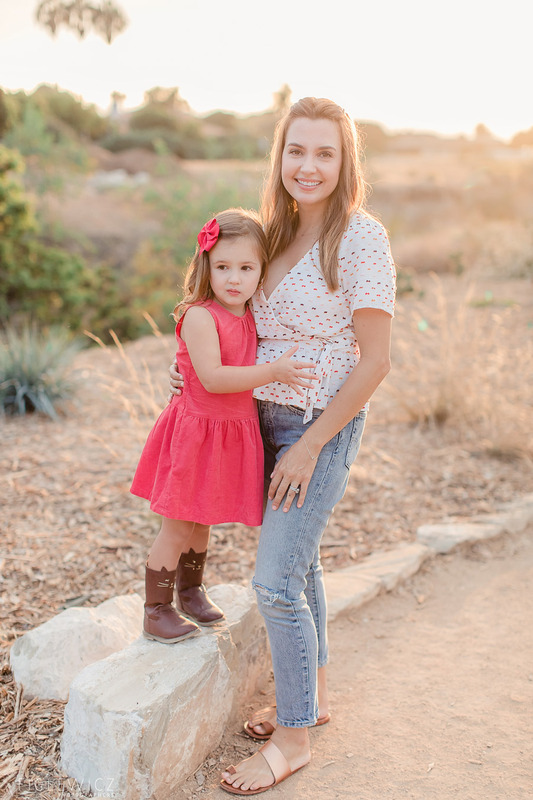 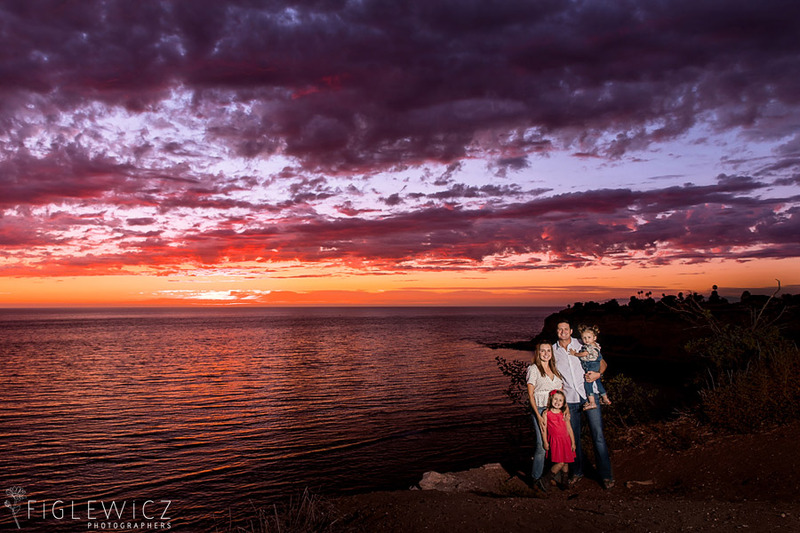 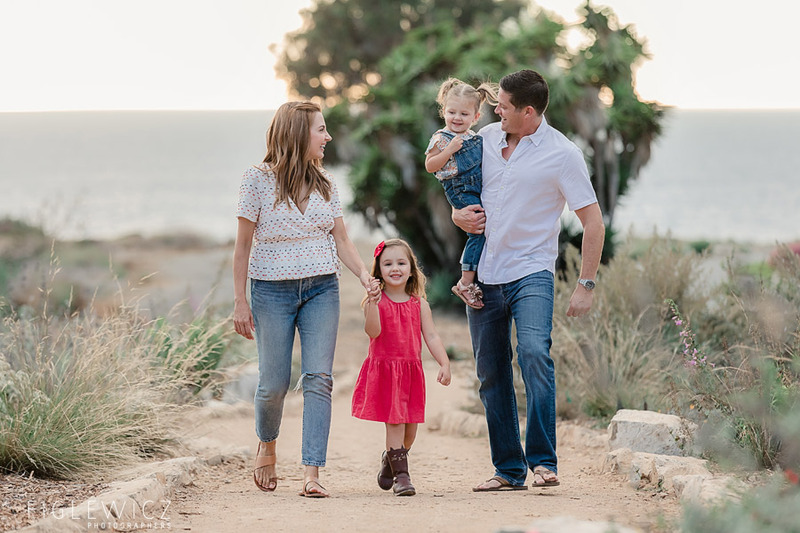 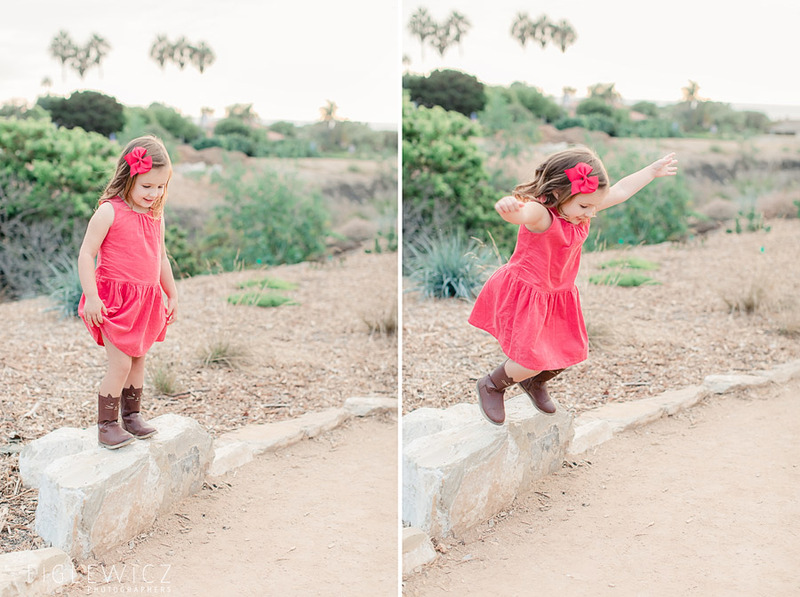 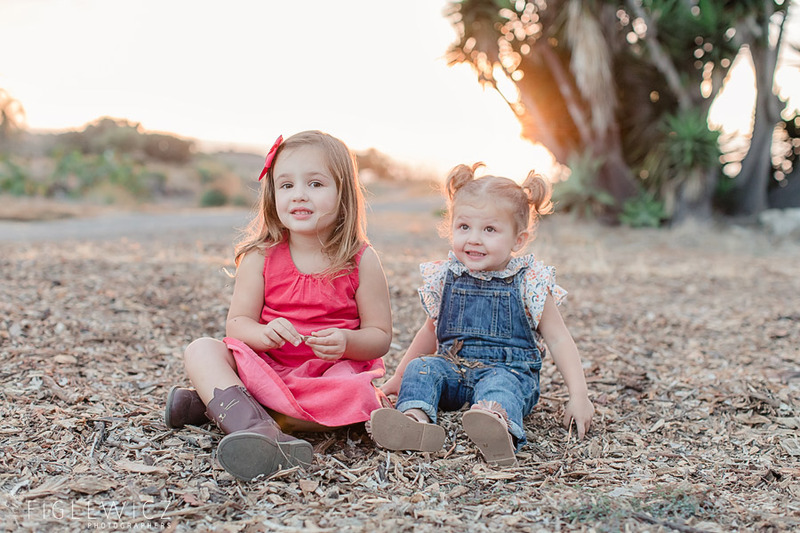 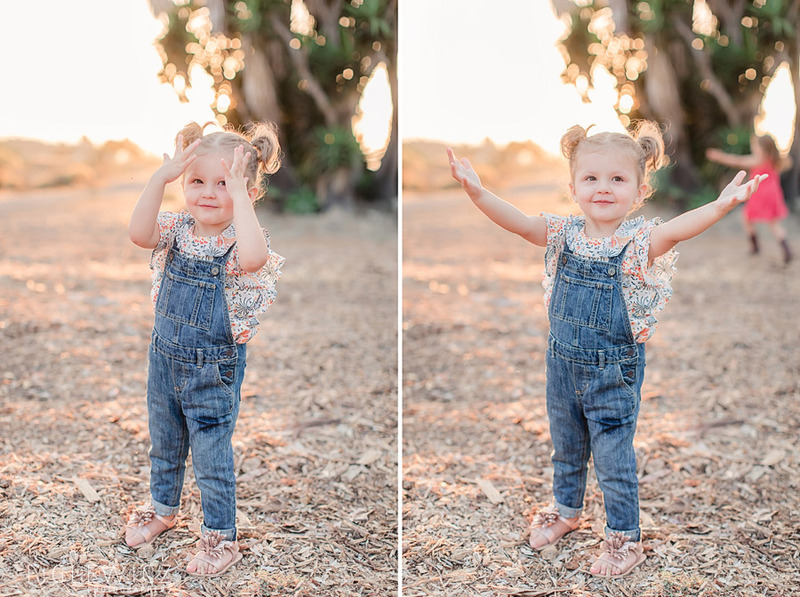 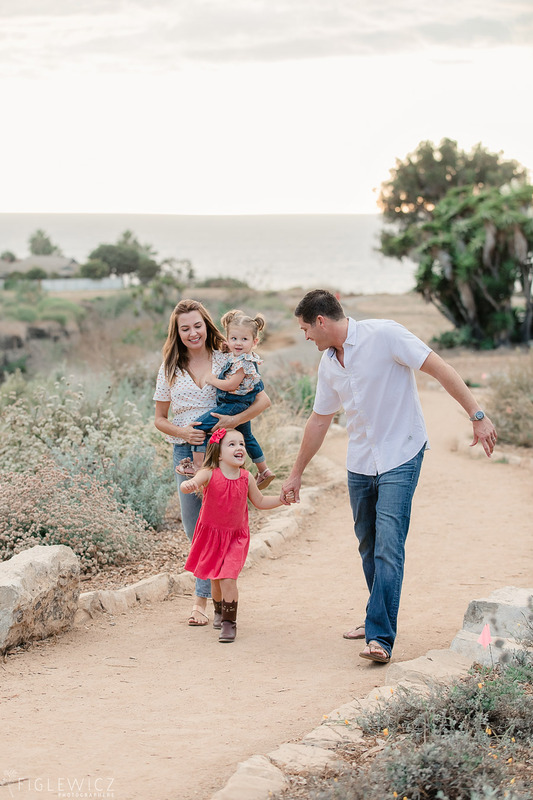 Their two adorable little girls gave these Lunada Bay Family Portraits a ton of energy and joy! 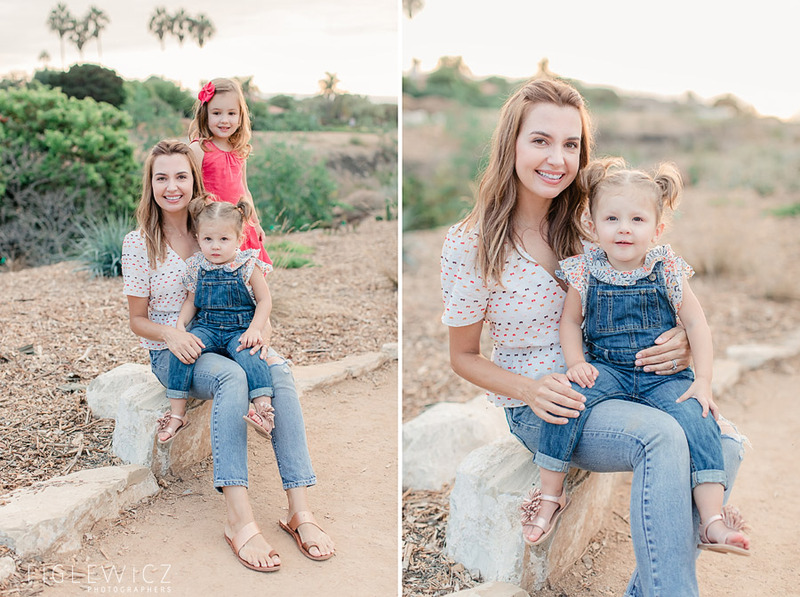 We loved capturing this family and we hope you enjoy scrolling through their beautiful portraits.